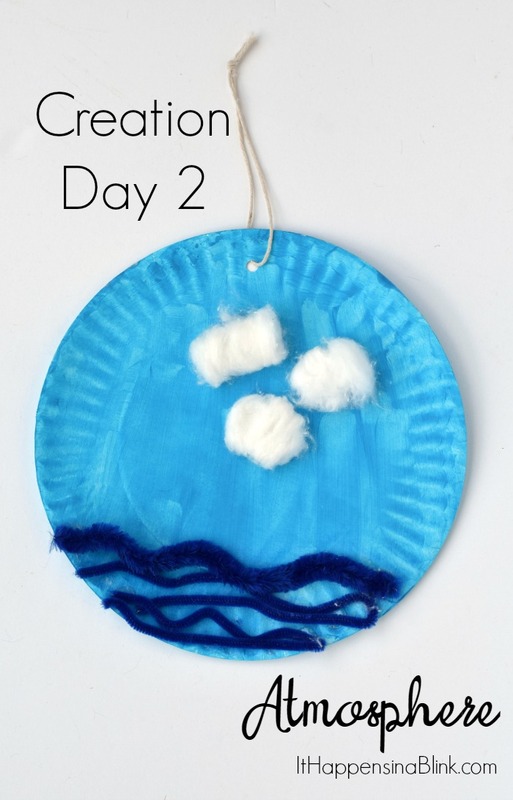 In my Craft Through the Bible series, we’ve spent the last 7 weeks on the days of creation. 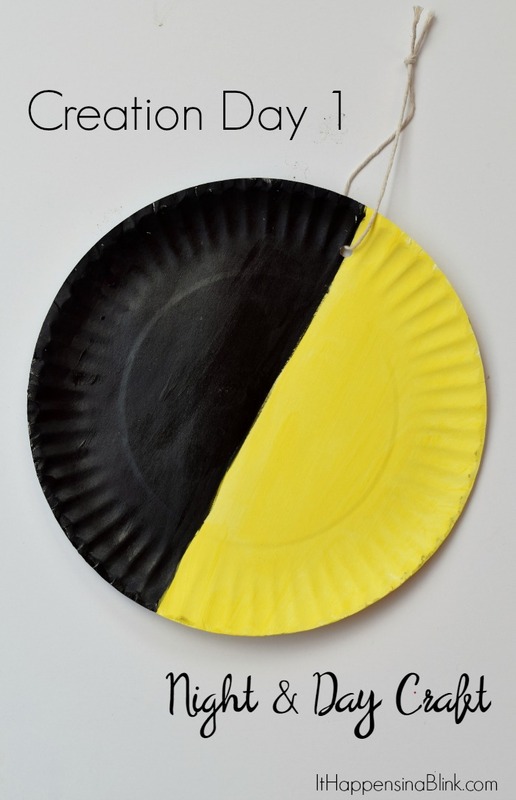 The underlying theme was inexpensive paper plate crafts that would be awesome for a group of kids. 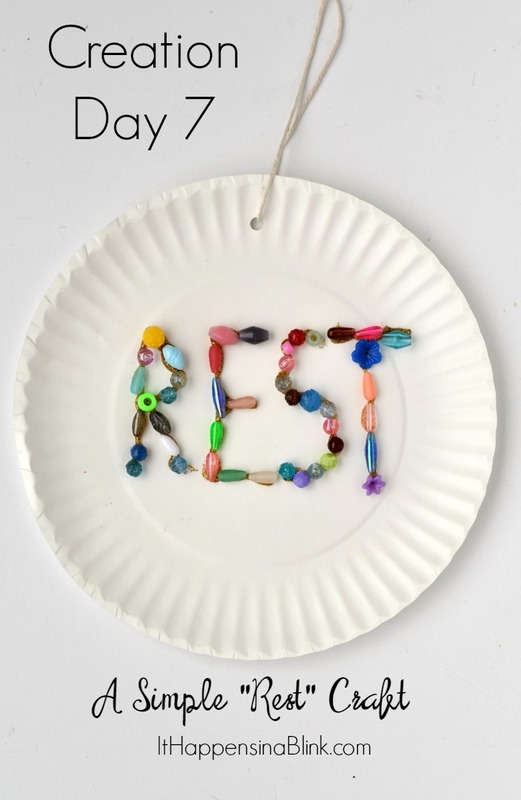 I missed this week’s installment of Craft Through the Bible. Between little man’s last chemo treatment last week and a tooth extraction of my own this week, I’ve been a little overwhelmed. 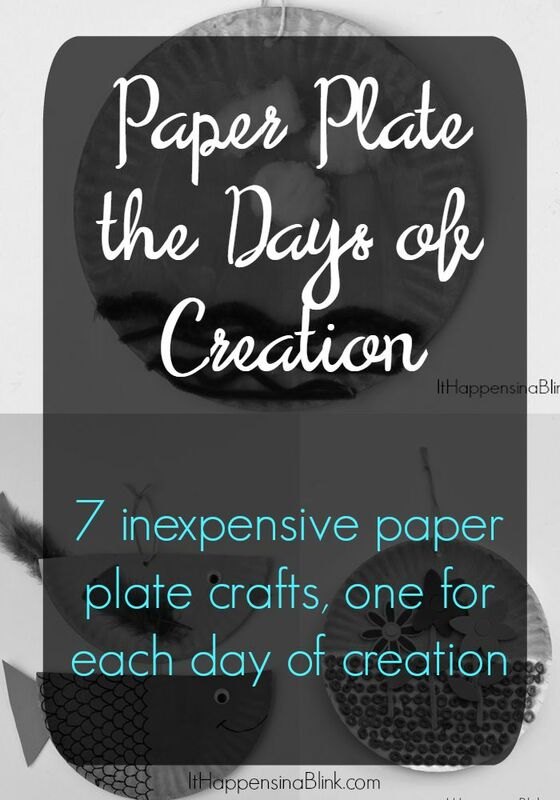 But I thought that I would take the opportunity to round up the 7 days of creation paper plate crafts in one place for your and my reference. 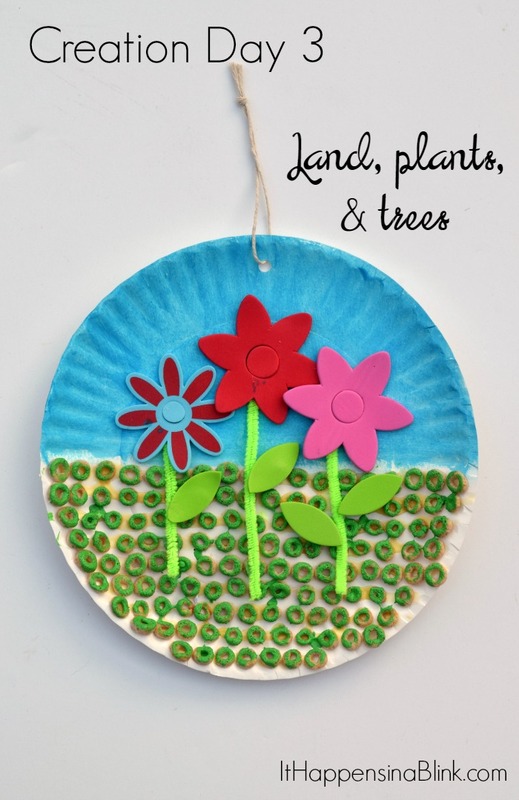 So here they are: Paper Plate the Days of Creation for your Sunday School, Children’s Church, VBS, or home! 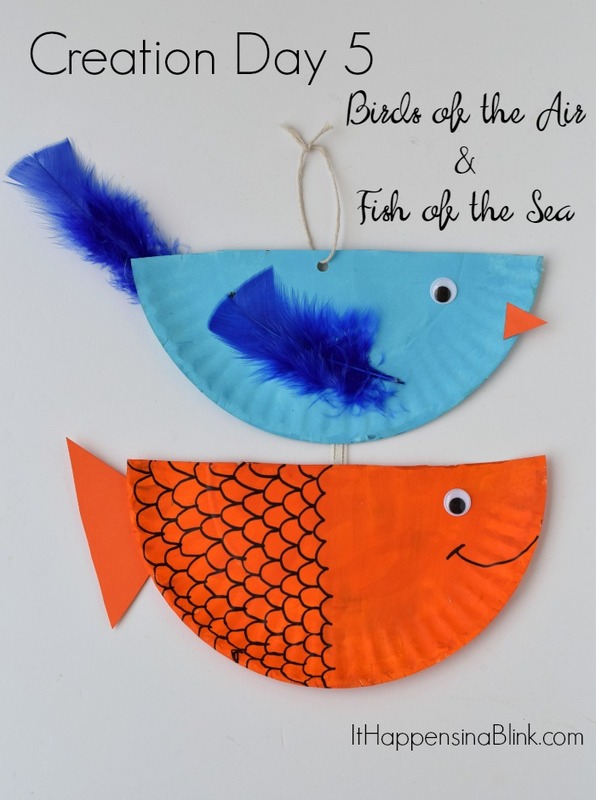 Click on the links or the photo to see the full tutorial and supply list for each craft. 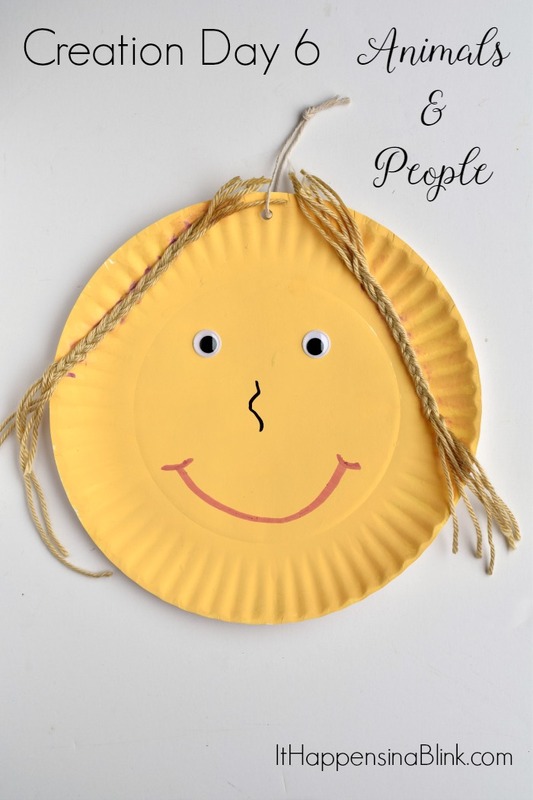 For each day, there is also a printable circle that you can cut out and paste to the back of each paper plate craft. 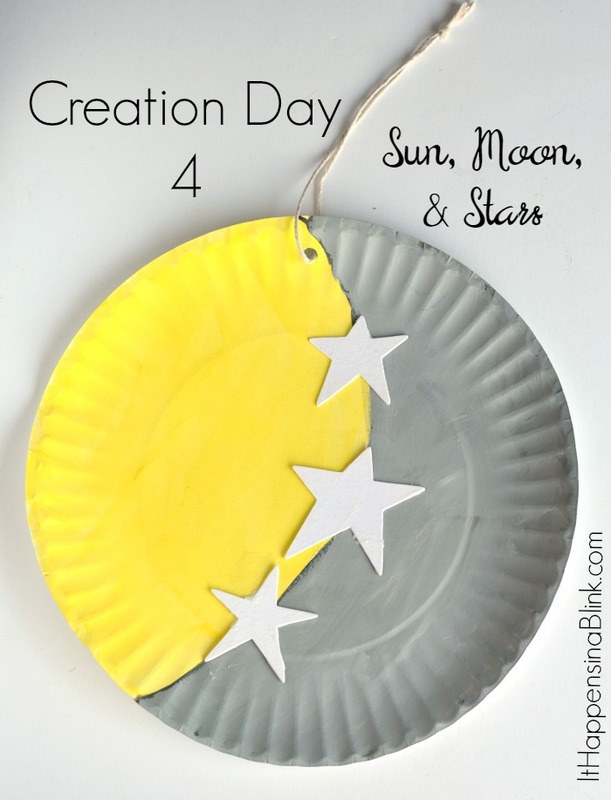 Which of the 7 days of creation crafts is your favorite? I have a difficult time choosing between Creation Day 3 (Flowers) and Creation Day 5 (Birds & Fish)!